URIEL Renewables Inc. is devoted to the development, construction and operation of renewable energy projects. 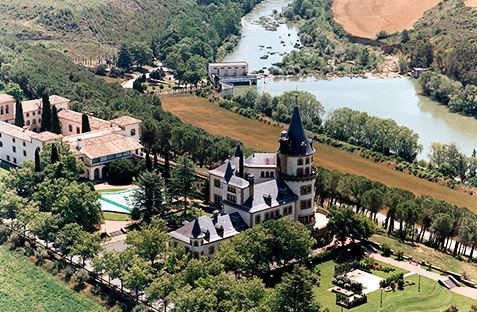 Established in the U.S. in 2008, and with offices in San Antonio, TX; URIEL Renewables is a division of Uriel Renovables a corporation created in 1988, with its headquarters in Madrid, Spain.  URIEL Renewables and Uriel Renovables belong to the family-owned business group Uriel Inversiones, founded in 1927 and operating in sectors as diverse as automotive components manufacturing, waste management, trading of raw materials, and renewable energy.